I’m Cat, a married mum of two small boys and a new baby girl living in rural Warwickshire. When I’m not blogging I’m a Project Manager in the NHS. Having studied politics in my youth I now shun in depth academic analysis in favour of a bit of a rant as befits my rapid descent into the ‘grumpy old woman’ phase of life. 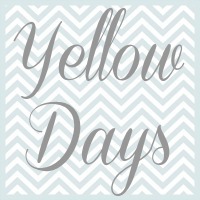 I recently set up Political Mummy as an outlet for these rants although I have been blogging about day to day life at Yellow Days since July 2011. I love a good debate so do leave me a comment even if it’s just to tell me I’m talking rubbish.